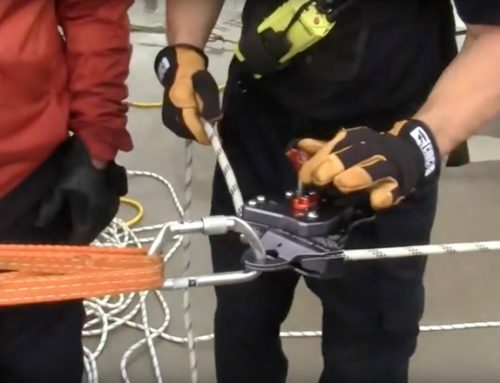 A current review of rope rescue systems reveals a wide variety of techniques, equipment and risk management philosophies relative to moving live loads over complex terrain. 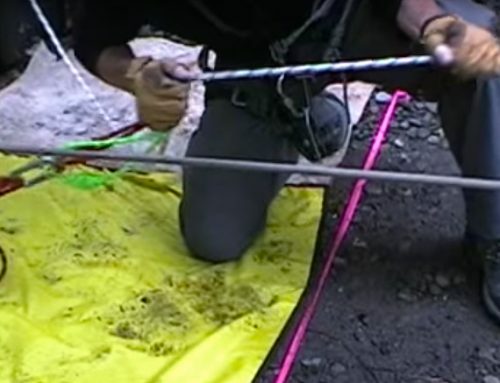 Some teams use a single main line and a separate belay line; others employ the use of two mainlines to support the load without a separate belay. 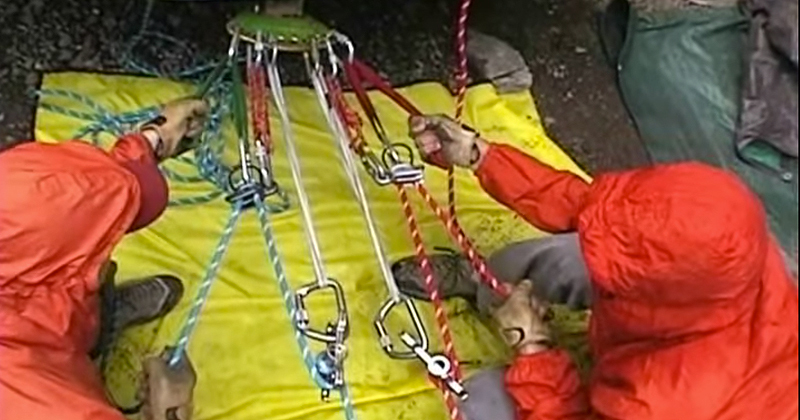 Descent control device choices run the gamut and include brakeracks, cammed devices, 8 plates and belay tubes just to name a few; rescue belay devices/systems are also numerous and include Tandem Prusiks, the Traverse 540° Rescue Belay, the Petzl I’D as well as several other devices. 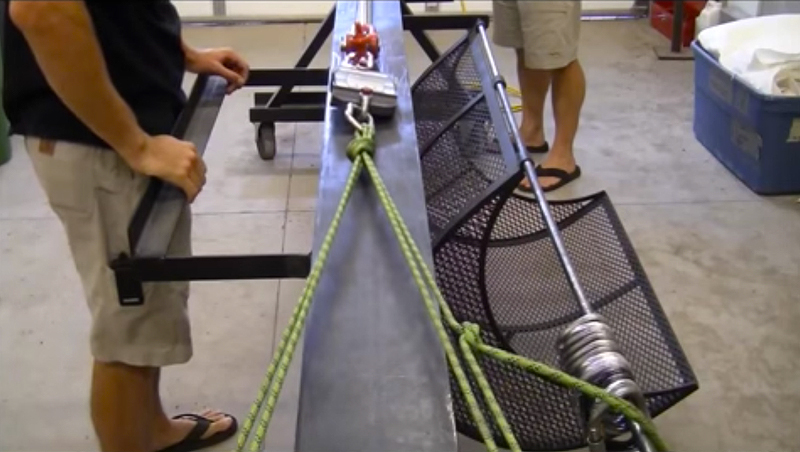 While some teams may elect to employ the use of single rope technique in certain circumstances, others would rarely move a live load without the use of a backup belay system. The reasons for the diversity in all of these subject matters include terrain, regional influences, culture, typical number of respondents, skill and training levels, cost, weight, commonality of equipment, perceived levels of risk, type and size of agency and many other considerations. 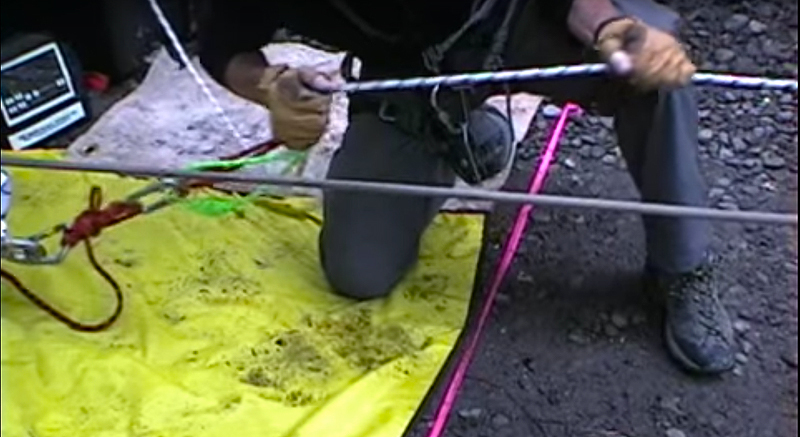 The nature of the task is improvisational. 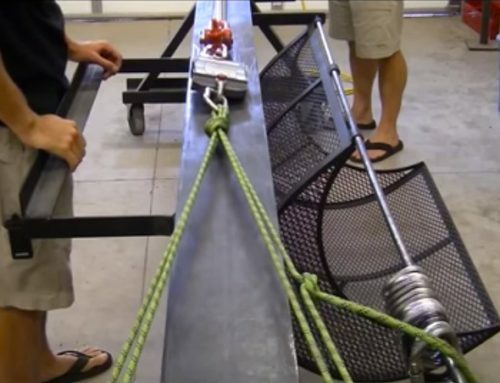 Because of that quality, the solutions will always require judgment and that alone will ensure a certain level of diversity amongst ‘common industry practices’. 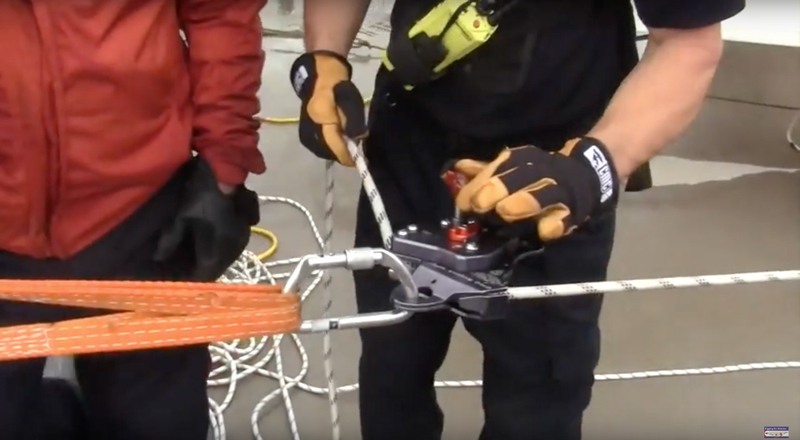 The Parallel Plaquettes system is currently being examined as a potential option to meet that key rope rescue principle. 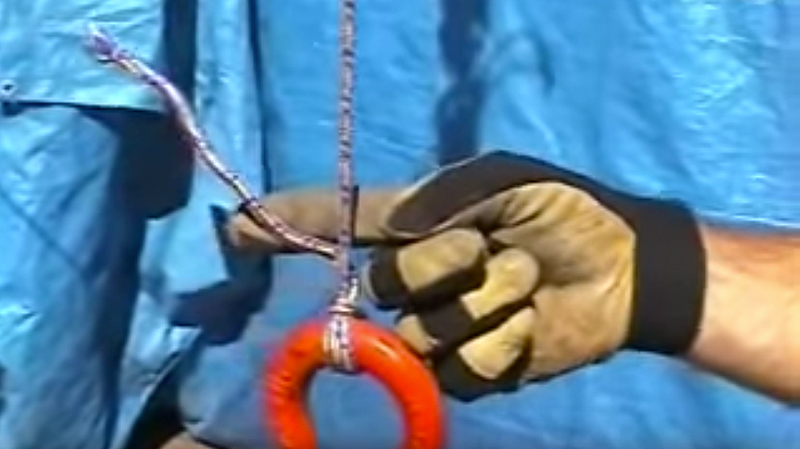 The system was not designed for all rope rescue groups for reasons discussed above. 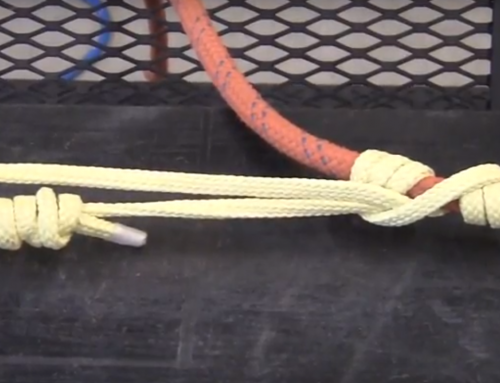 For example, it is not compatible with 12.5mm rope. 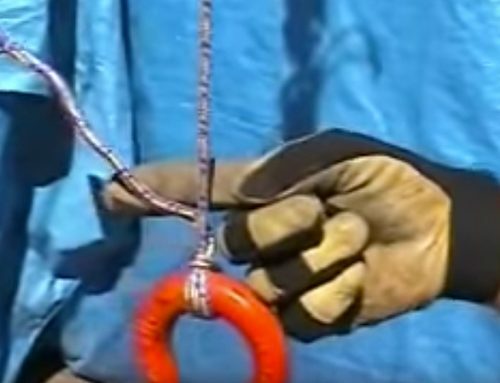 However, for those operating in a mountain rescue environment using smaller diameter rope it has the benefit of being constructed with ubiquitous gear that is likely already hanging from your harness.